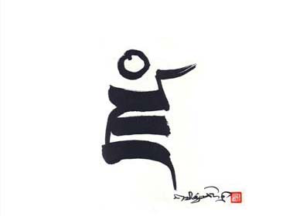 There is, for me, no greater single statement of the unique quality of Rinpoche’s profound teaching than these four words. 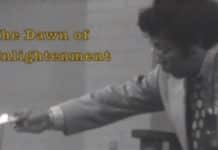 His conviction in this trust flowed from his every pore, expressed itself in his every gesture, and was delivered upon every student he encountered. So few teachers since have understood how this trust is the indispensable foundation for genuine transmission of the dharma to take place. To encounter and experience this trust in our lifetime—by direct contact with him when he was alive or now through his teachings—is the epitome of being well-favored. I continue to feel humbled by our good fortune. The following excerpts are from James Gimian’s introduction to True Command: The Teachings of the Dorje Kasung, Volume I, the Town Talks, used here by permission. 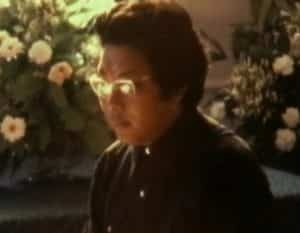 Chögyam Trungpa Rinpoche was unique among Buddhist teachers who came to the West. He was one of the first Asian-born teachers to present the dharma in English, using a vocabulary that included slang and idiom that spoke directly to the experience of thousands of students, and that formed the basis for the language that would be used to present the Buddhist teachings for decades to come. He was able to transmit the essence of the traditional teachings in language, forms, and institutions that made them intimately accessible to a contemporary audience. 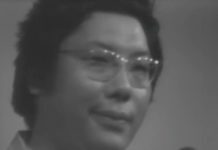 Trungpa Rinpoche is well known for fashioning many new forms of practice in this process. The way the Dorje Dradül worked with the Dorje Kasung was consistent with how he taught throughout his life: with directness, intimacy, and trust. 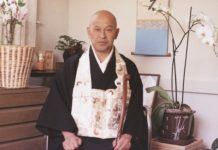 He established a deep sense of comradeship with his students, and this comradeship deepened as he worked alongside them, often around the clock for days on end, in creating many of the organizations that made up the Shambhala community. As a teacher, guide, and friend, his every gesture expressed confidence in his students’ innate intelligence. “You can do it” was the familiar refrain. I experienced a shocking expression of his trust in mein all his studentsthat has stayed with me since. I also witnessed the clear message he delivered to a fellow Tibetan teacher: that for the genuine dharma to be transmitted in the West, the teachers presenting the dharma had to have the same openness and trust in their students that their own teachers in Tibet had showed to them. 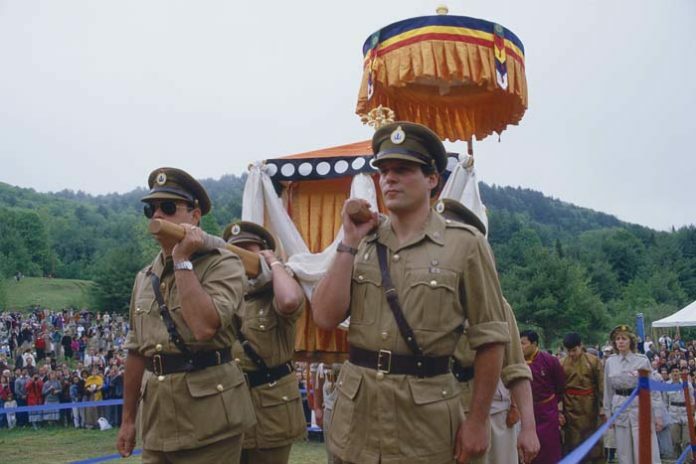 The Dorje Dradül’s trust in his students was at the core of his entire approach to teaching the dharma. He expressed his trust as an unshakeable conviction in the basic goodness and buddha nature of everyone he came into contact with. This nurtured a genuine confidence in the hearts of all of his students. 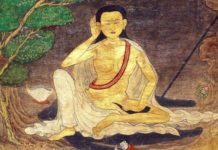 The Dorje Dradül felt that such trust needed to be the basis of the relationship between teacher and student, and was necessary for genuine communication about the dharma to take place. 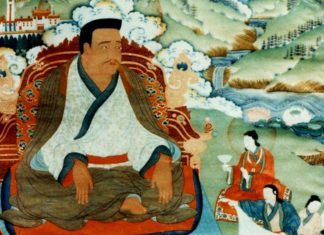 The Dorje Dradül warned that without such trust it would be hard for students to overcome spiritual materialism, and this would lead to external confirmation of ego rather than genuine spiritual insight. 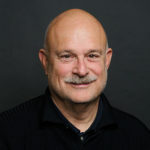 James Gimian, one of the principal leaders of the Dorje Kasung from 1977 to 1997, is currently the publisher of Mindful and the owner of Trident Publications, which has released a number of titles by Chogyam Trungpa. Jim is also a member of the Denma Translation Committee (see: the Art of War by Sun Tzu), and the coauthor of Rules of Victory, an upcoming Shambhala Publications release on the Art of War (March 2008).